El Born is one of the neighborhoods that form, along with the Gothic, Raval and Barceloneta, the historic center (Ciudad Vella) of Barcelona. It consists of two distinct areas, Ribera and El Born, but the latter has taken on such importance in recent years that its name is often used as a synonym for the entire neighborhood. The word Born means enclosure and indicates the place where the tournaments between knights took place. The Born – La Ribera is one of the oldest neighborhoods in Barcelona. This area has been a strategic place in the city during the medieval period, when it was the area where all festive activities and meetings, processions, festivals and tournaments were organized. Social and economic activity where concentrated in its streets, meeting point of all traders and businesses. Thanks to its proximity to the sea and good communication across the land, and being located near the Gothic Quarter and the city wall, the neighborhood of El Born-La Ribera was able to acquire great importance in the city’s economy. This old neighborhood’s craftsmen history is reflected in many of the names of its streets such as Calle dels Sombrerers (hat makers), dels Mirallers (glass workers) or dels Argenters (silver workers). The neighborhood of El Born-Ribera is today one of the most fashionable areas of the city. Nowadays, its shops specialize in design, interior design, vintage clothing, unique boutique and high quality craftsmanship. Fashion lovers will find in El Born one of the most desirable neighborhoods of the city. Even without necessarily buying a stroll through its shops, it’s a very pleasant experience and a source of innovative ideas to renew the closet. In addition, this area is famous for its bars and tapas restaurants, one of the favorite destinations for both locals and tourists during the evening hours. For relaxing moments in the sun, you can take advantage of the presence of the Ciutadella Park, the largest park in town. 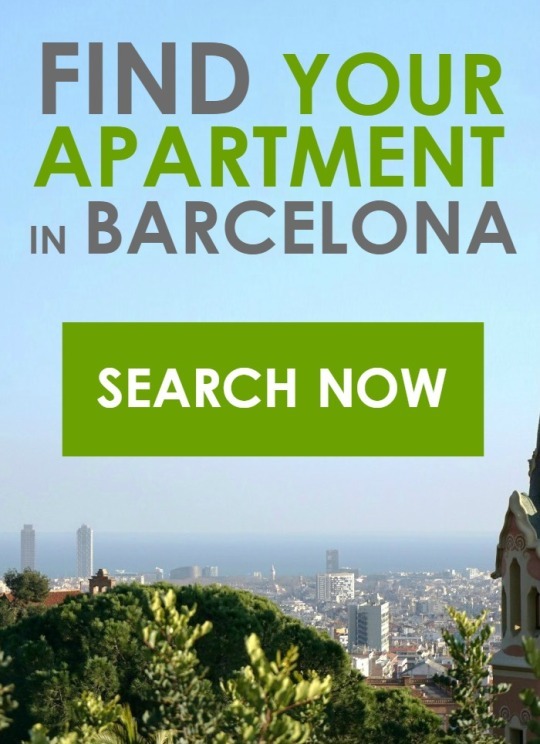 This entry was posted in Districts, Places to go and tagged Aparteasy, born, district, el born, riviera on September 4, 2015 by ApartEasy.